CHINAPLAS 2019, currently Asia's No.1 plastics and rubber trade fair, will be held on 21-24 May 2019 at the China Import & Export Fair Complex Guangzhou, PR China. 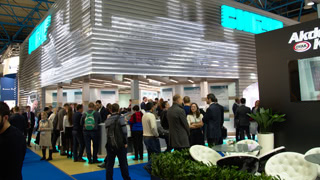 It is expected that over 3 400 exhibitors from 40 countries around the world will take part in the event. 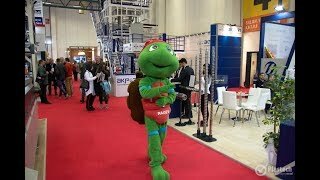 With over 250,000 sqm of exhibition area. First introduced in 1983, CHINAPLAS has been approved by UFI (The Global Association of the Exhibition Industry) since 2006. 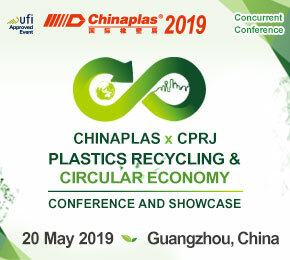 CHINAPLAS is exclusively sponsored by the Europe's Association for Plastics and Rubber Machinery Manufacturers (EUROMAP) in China for the 30th time.